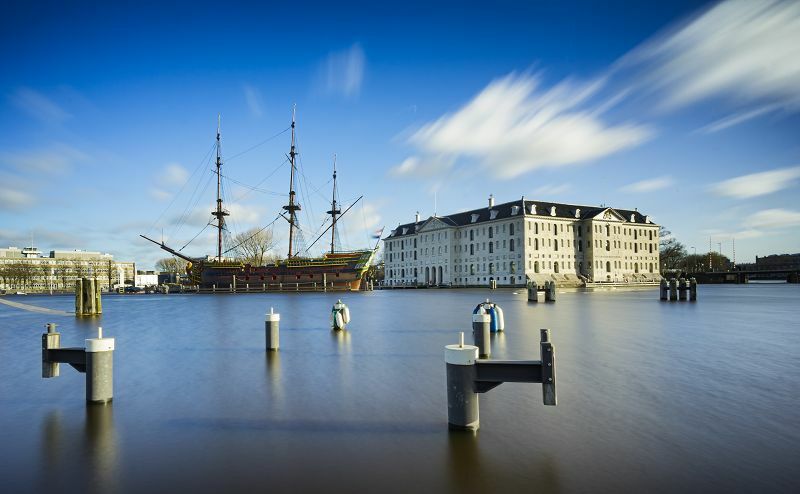 From its iconic windmills and canals to its world-class museums and notorious nightlife, the Netherlands offers a world of discovery for all holidaymakers and business travellers alike. When you rent a car in the Netherlands from Sixt, you will have the opportunity to explore this exciting country in a safe and reliable way. Our easy booking system makes organising your car hire in the Netherlands as quick and easy as possible, allowing you to get on the road the moment you arrive. With over thirty branches to choose from, you are bound to find car rental in the Netherlands from Sixt at a convenient location for you. We have branches at major airports and train stations, as well as five in the capital, Amsterdam. Details of all our sites in the Netherlands can be found on our branch menu. 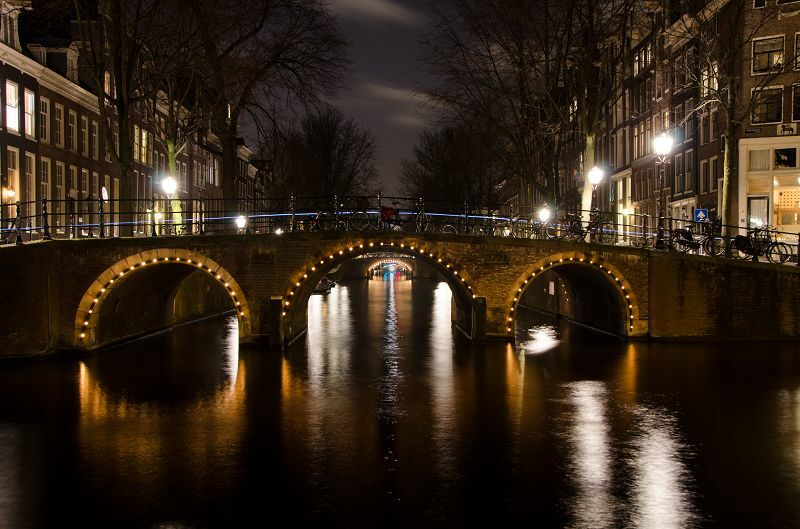 We also hope to help you negotiate the roads and see the sights of the Netherlands with this travel guide, which also contains a handy map of the main places of architectural interest and natural beauty to visit. Whatever you need from car hire in the Netherlands, we at Sixt hope to accommodate you. This begins with our fleet of rental vehicles, which offers a wide variety of car categories, from convenient city cars to roomy saloons, estates and 4x4s. We also offer a prestigious range of sports cars and convertibles, from some of the world's best known manufacturers. In addition, our car hire deals in the Netherlands give you the option of a range of extras to make your driving experience more personal to you. These include child seats for those travelling with children, Sat-Nav for anyone who doesn't know their way round the country, and insurance for additional drivers in your party. All of our extras can be booked when you reserve your car hire in the Netherlands. Booking in advance by credit card is the easiest way to reserve our car hire deals in the Netherlands. We accept all major internationally recognised credit cards, as well as Airplus. However, Visa Electron and similar debit or prepaid cards cannot be accepted. You will be required to show your credit card when you collect your rental vehicle. You must show a valid driving license and passport or ID card to collect your rental car. All EU licenses are accepted, as are licenses from non-EU countries except Switzerland, as long as you have been in Europe for less than six months, in which case you'll need an EU license. An International driving license will also be required if your own license isn't written in the Roman Alphabet, and customers from countries which are not part of the international driving license treaty must also show an official translation along with their original license. 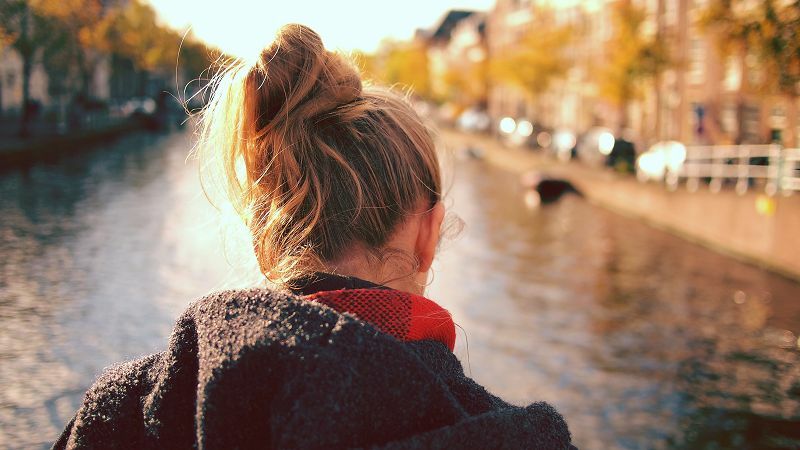 You must be aged at least 21 and have held your license for at least two years to rent a car in the Netherlands. The minimum age may vary depending on the category of your rental vehicle. Please check with your Sixt branch at the time when you make your booking. A surcharge will apply if you are aged under 25. In the event of an emergency in the Netherlands, such as if you are involved in a road traffic accident, you can contact the police, ambulance and fire services by calling 112. Driving is on the right hand of the side of the road in the Netherlands, and you overtake on the left. The alcohol limit is 0.5 mg per 100 ml of blood, unless you have held your driving license for less than five years, in which case it is 0.2 mg per 100 ml of blood. Penalties for drinking and driving can include imprisonment. You will receive an on-the-spot fine if you are caught committing a motoring offence. Bicycles and mopeds have priority over cars. 100-130 km/h on the motorway. Most road signs in the Netherlands tend to be very similar to those used in the UK. For example, motorway signs are shown in white on a blue background. A white and yellow diamond means you have right of way. You will have to give way if you see a series of white triangles on the road. A solid white line on the road means you can't cross it, even if you are turning into a side street. Motorways in the Netherlands are signed by the letter A followed by a number. The busiest motorway is the A13, which runs between The Hague and Rotterdam. However, many of the main motorways radiate outwards from Amsterdam, including the A1, which leads to the German border, and the A2, from Amsterdam to Maastricht. The A10 is the ring road which serves Amsterdam. There are no tolls on any of the motorways in the Netherlands. Parking in cities in the Netherlands tends to be difficult and there are a lot of restrictions in place. If the kerb is painted black and white or yellow, you are not allowed to park there. Roadside parking areas tend to be metered, and you can be fined or have your car towed away for not displaying a ticket. There are plenty of multi-storey and underground car parks where you can pay by cash or card. However, some car parks require you to pay via a mobile app. There are also Blue Zones, where you need to display a parking disc. These are available from police stations and tobacconists' shops. A trip to Rotterdam is incomplete without crossing the famous Erasmus Bridge, which connects the north and south sections of the city. 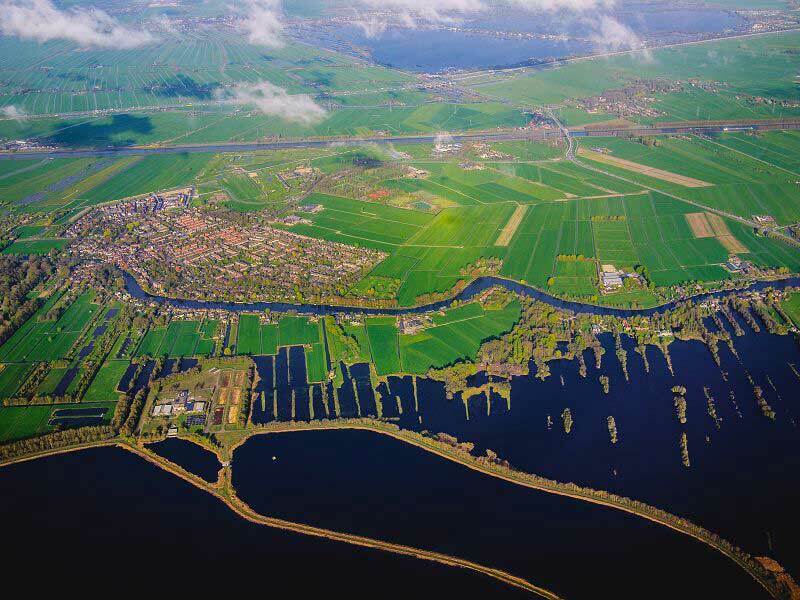 For a real taste of traditional Holland, visit Kinderdijk, with its iconic 18th Century windmills. The Rijksmuseum in Amsterdam contains a world famous collection of art. The City Hall in Delft is a beautiful example of Renaissance architecture, while the Vrijthof in Maastricht is a Medieval square straight out of a fairy tale. The woodlands and sand dunes of the Hoge Veluwe National Park are home to a variety of animals including deer, boar and pine martens. 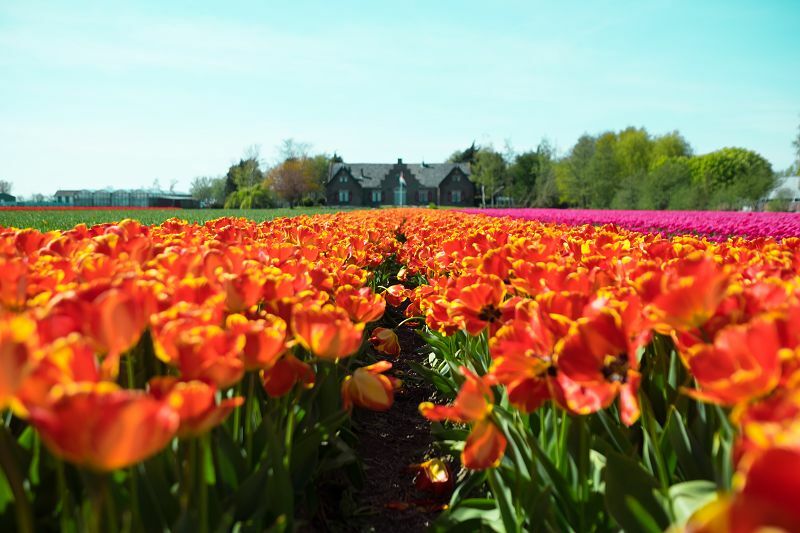 Keukenhof Gardens, in Lisse, is one of the largest flower gardens in the world. 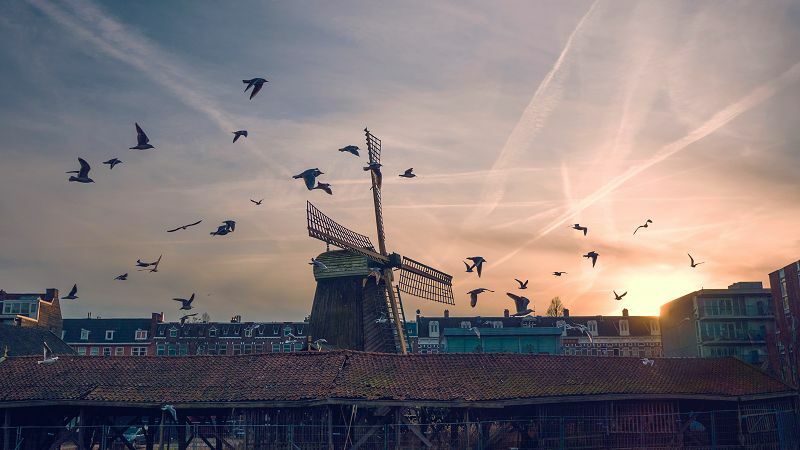 While you're in the Netherlands, it's essential to take in the renowned canals of the Jordaan district in Amsterdam, while the Wadden Islands, just off the coast, offer an excellent opportunity to spot wildlife. Sean Connery made his last appearance as James Bond in Amsterdam, which was used as a location for Diamonds Are Forever in 1971. Ocean's Twelve, starring George Clooney, was also filmed in the city in 2004. Crossing borders is allowed into most European countries, including Great Britain. However, restrictions apply, based on the car category you have chosen. Please check with Sixt before crossing any borders in your rental car.